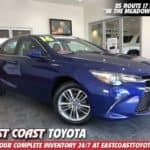 Looking for a deal on Meadowlands Used Cars in NJ? Here are our specials that can help you save 5K! Toyota Rolls out an All Wheel Drive Prius, Coming to This Toyota Dealer near Hackensack NJ in 2019! 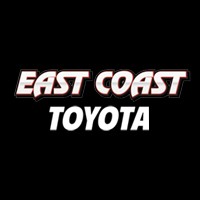 East Coast Toyota makes your preowned car buying experience easy! East Coast Toyota Dealer in Hackensack NJ: Proud to Announce Toyota’s Fortune 500 Award! Why New Parents are Considering Trucks – and Which Car Dealers in Union City NJ Have the Best!